Speeding is a serious hazard on Missouri roads and is the reason behind hundreds of crashes every year. Talk to a Lawyer for Free 24/7 at (314) 361-4242! Studies show that less than a 1 mph increase in vehicle speed increases the risk of a crash by over 3 percent. Although speed limits are carefully chosen after considering factors such as average speed of drivers in the area, terrain, traffic flow, and visibility, some drivers tend to exceed these limits and put themselves and others at the risk of accident and injury. Drivers will speed for a number of reasons including road rage, distraction, and impatience. However, speeding only puts lives at risk. Speeding increases the risk of an accident and puts everyone, especially motorcyclists, pedestrians, and bicyclists at risk. These road users have little protection and are more likely to suffer serious injuries. The higher the speed of the vehicle, the higher the risk that these vulnerable road users will be killed in a speeding car accident. According to the World Health Organization, if a car hits an adult pedestrian at a speed of 31 mph, the risk for fatality is under 20 percent, but if the vehicle is traveling at 50 mph, the fatality risk increases to 60 percent. The higher the speed of the vehicle at the time of the crash, the greater will be the force of the crash. A high-speed crash is more likely to cause serious injuries and fatalities, which is the reason why highway accidents tend to be more serious compared to accidents on the streets. At lower speeds, a driver is able to control the vehicle better, and if something unexpected happens, the driver gets more time to react and avoid a crash. At higher speeds, the length of the road the car travels per second increases significantly, making it difficult to identify and respond to hazards. At high speeds, a driver does not get enough time to react and reduce the force of the collision or crash. There are a number of ways to reduce excessive speeding on the roads. Educational campaigns, creating reduced speed zones in zones with high pedestrian traffic, and enforcement can go a long way in reducing the crashes caused by speeding. 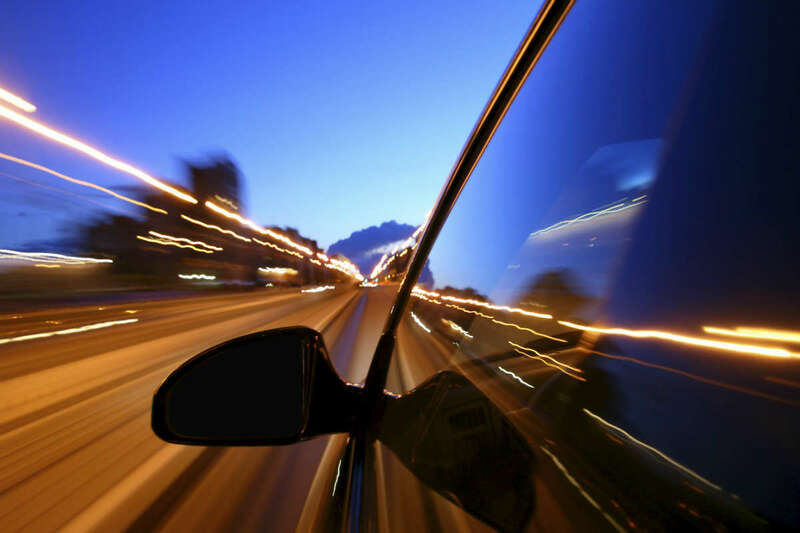 If you have been injured by a speeding driver, contact a Catastrophic Injury Lawyer to pursue a claim for compensation. Call The Hoffmann Law Firm, L.L.C. at (314) 361-4242.